WDS Logistics began with a single truck and a team delivering Xerox copiers more than 50 years ago. Since then, we’ve grown, and we have continued delivering office equipment moving and storage throughout the Southwest. More than 75 percent of our customers have been with us since our first delivery to them. 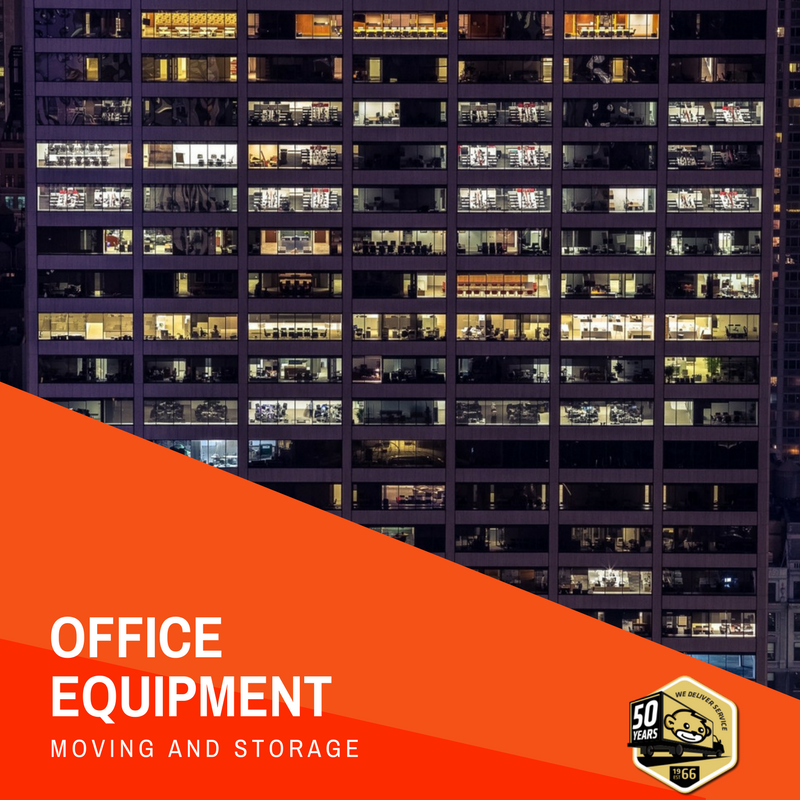 Our office equipment moving and storage customers have the benefit of 50 years of service, state-of-the-art equipment, clean storage space and trained employees in every delivery and moving experience. We move every type of office equipment, from desktop computers to large format copiers, and we manage the process from logistics and planning to set up. Customers can choose a delivery service that fits their needs. Additionally, our customers can choose to utilize our business storage solutions and warehouse services. We are the experts in moving office equipment in Texas, and we deliver all our services with your business in mind.